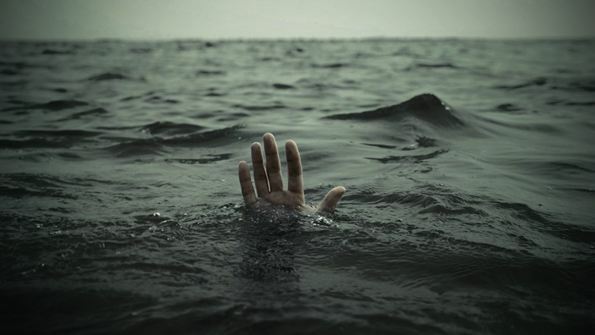 Two young girls and a 21-year-old woman passed away after drowning during a swimming trip at the Demachikchik River in sitio Demangan, barangay Salvacion, municipality of Busuangan last Wednesday. The two minors are sisters and the older woman is their cousin. According to police investigators, the three went swimming at the Demachikchik River even though it was raining very hard. They get swept away by the strong current caused by the heavy rain. The three victims were identified as Laiza Mayo (21 years old), Catherine Apolinario (13 years old), and Catline Apolinario (12 years old). The tragic incident happened between 2:30 and 3:00 in the afternoon of said day. The three were in the company of friends and relatives when the drowning occurred. Some of them tried to help the three girls but to no avail. Rescuers who recovered and retrieved the three rushed them to the Busuanga Rural Health Unit. Physicians tried to resuscitate them but they weren't successful in their attempts. All three were residents of barangay Salvacion.